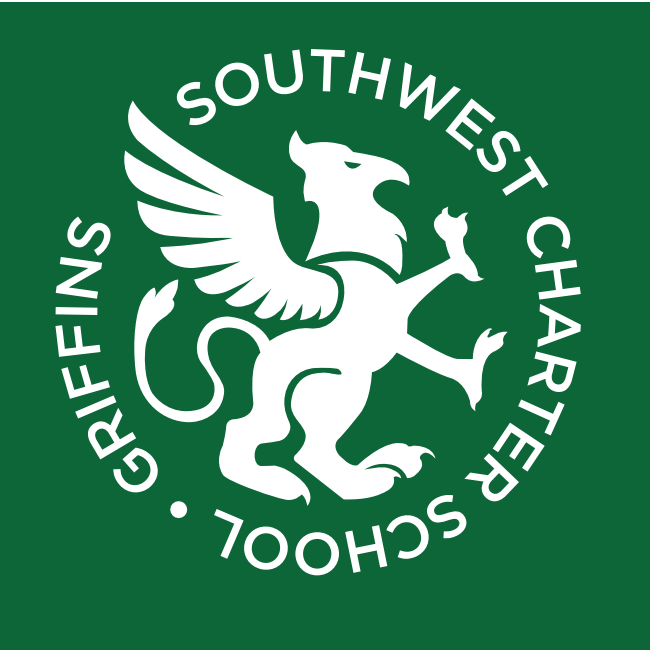 Show Your SW Charter Pride ~ Order T-Shirts Today! Start the new school year in Griffin-style! New SW Charter T-Shirts are available to pre-order! This entry was posted in Community Building and tagged sarah gilmore, t-shirts. Bookmark the permalink.